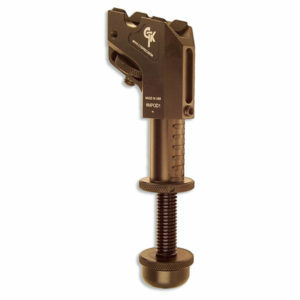 Clintonville, WI – April 2018 – CTK Precision, manufacturer of innovative shooting equipment and gun accessories, announces their sponsorship of the Athlon Optics 1,000 Yard Club Giveaway with the donation of a P3 Ultimate Monopod. 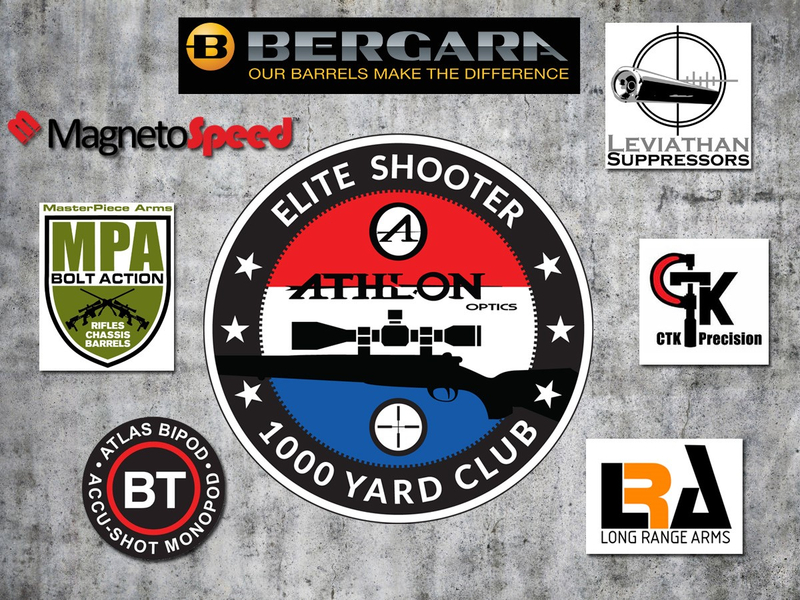 The Athlon Optics 1,000 Yard Club encourages shooters, hunters, and firearm enthusiasts to post a video of themselves hitting a target at a minimum distance of 1,000 yards with their Athlon Rifle Scope. Participants receive a free Club T-shirt, decal, and an entry into a prize package drawing, currently valued at approximately $5,000!